The president of the Italian Professional Footballers' Association (AIC), Damiano Tommasi, says he has been flooded with calls from fans asking him to ballot for a strike in Serie A out of protest at Italian FA (FIGC) president Carlo Tavecchio's refusal to resign. Tommasi left an FIGC meeting on Wednesday when Tavecchio announced he was to fight on amid calls for him to step down following Italy's failure to qualify for the World Cup. The former Roma midfielder, who had spells with QPR, Levante and Tianjin, has led the calls for Tavecchio to accept his share of the blame for Italy's failure to reach a World Cup for the first time since 1958 by stepping aside and allowing reforms of the FIGC to be pushed through. He says not only fans are calling for change but plenty of players also want him to exert pressure when Tavecchio seeks a vote of confidence at an emergency FIGC meeting on Monday. 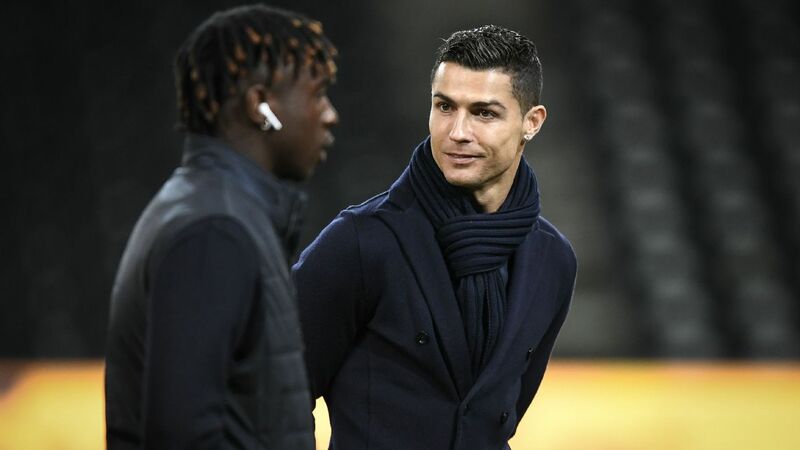 "It comforts me to know that I've interpreted the feeling of the players -- which is the same as the fans -- correctly, given all the messages I'm receiving, because our position on this is unanimous," he told La Gazzetta dello Sport. "I've been trying to get a lot of former players involved for a while now, but the impression I get from them is that they are resigned to the fact things will never change. "I'm glad that the Gazzetta has taken such a clear stance. Let's hope that, after Monday, the newspapers will continue to lobby, without settling for the announcement of a big-name new coach. "Everybody is asking themselves how can Tavecchio sack Ventura but not walk away himself?" Carlo Tavecchio's position at the FIGC is under scrutiny. Ordering Serie A's players to go on strike would be a way to get the message across, but Tommasi feels they would be treading on dangerous ground by doing so. "Usually the only way for us to raise our voice would be not to play, but in this case, I don't even know if we could get away with that," he said. "Anyway, I just hope that on Monday people show that they have got a conscience and that Tavecchio does not have majority backing to continue. "We are going to be there and we will demand the board's resignation." Tommasi, 43, cannot see any other way for Italian football to recover from its biggest disappointment in six decades, saying the risk of confirming Tavecchio and his colleagues would be a deterioration of the situation, adding that it would affect the whole of the country and not just those who follow football. "We need to reset the board and call new elections," he said. "This is the first step in any discussion. I said it clearly in the meeting, but the other components first want to hear what Tavecchio's proposals are, which means that they are happy to continue with the same people and the same logic, but we're not. "Thinking of continuing with this governance after what happened means not having a clue about institutions. It's true that the federation is a private entity, but apart from the fact that if it really were, then things would work differently, we've got to accept that the FIGC and the national team are public entities and, as such, they need to be dealt with responsibly. "The way things are going, there is going to be more and more people disillusioned with the people who are in roles representing them. It's impossible to push through reforms with the current management, who did not even have the decency to present themselves to the press after the game [against Sweden on Monday]. "Six years ago, when Serie A went on strike, everybody was against us. Now, I'm receiving numerous messages from fans asking me to stop the league until Tavecchio and the others resign." 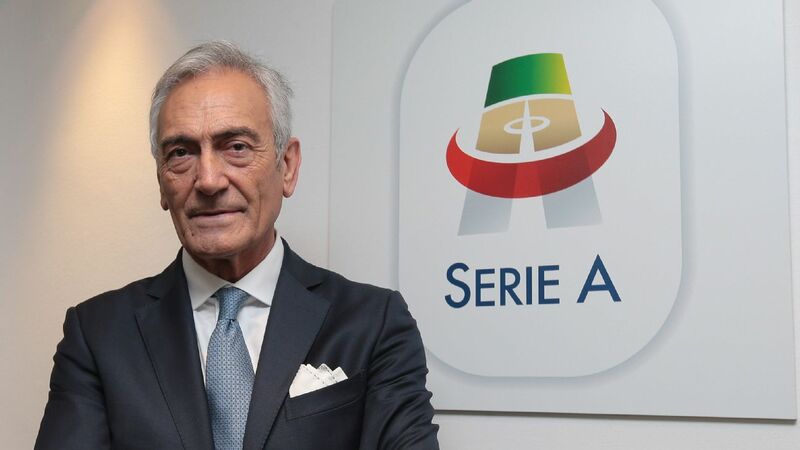 Reforms of Italian football must not end with the FIGC, though, according to Sassuolo president Giorgio Squinzi, who believes his club are an example to follow. Last season, his team fielded nine Italian players in a game against Udinese, who did not have one single Italian in their starting XI. 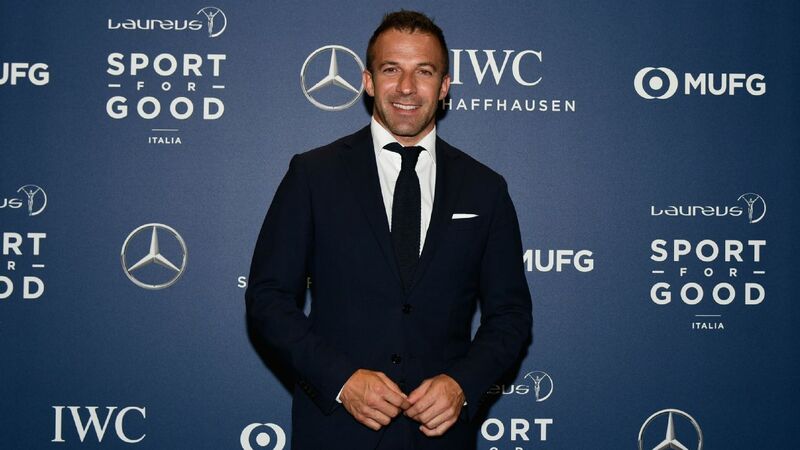 "We should be thinking of a way of limiting the number of foreign players and incentivise the use of Italians," he told La Gazzetta. "The paradox is we have more Italians than any other club in Serie A, yet our players were practically ignored by the national team." 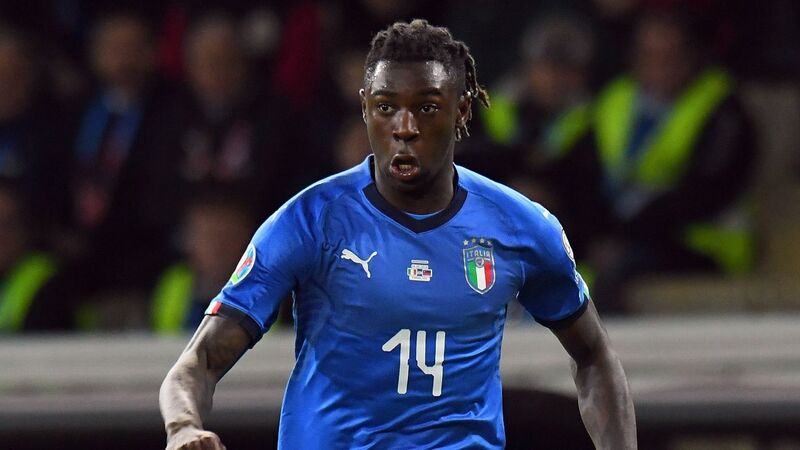 Obliging clubs to spend more on their youth academies would be welcomed by Squinzi, although that would be only the first step. "There are plenty of good youngsters around, but we are not giving them the chance to play," he said. "They then get demoralised and some of them get lost along the way."